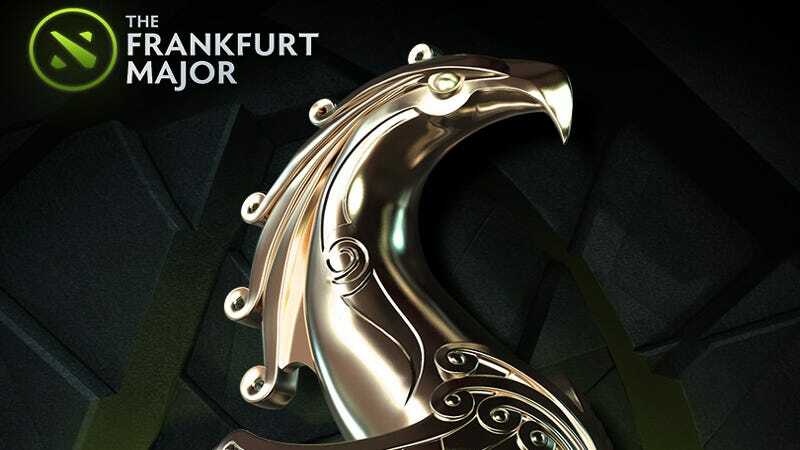 DOTA 2’s first Valve-hosted major is happening in November. DOTA 2’s first Valve-hosted major is happening in November. Valve is hoping to give pros a more reliable source of income by hosting multiple events throughout the year (instead of just The International). This one will take place in Frankfurt, Germany, with $3 million on the line. More details here.